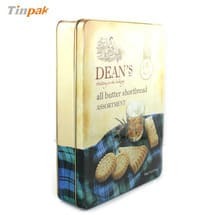 As the main supplier for the Sri Lanka market, also the old supplier for Whattard Tea in UK, Tinpak gain full experience on the tea tin packaging, inspired by the creation from customers every month. 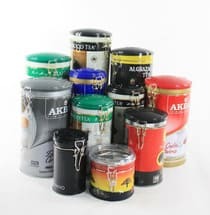 To meet the needs of tea customers like AKBAR, JAF, MABROC, Tinpak develop many airtight tea tin boxes with airproofed plastic lid and metal wire closure. 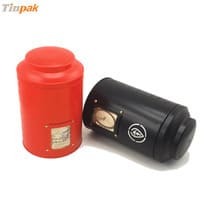 Compared with common structure, there will be less air penetrated inside the tea tins. 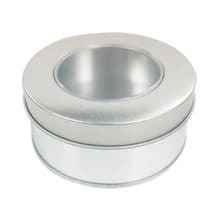 Different size and shape airtight tea tins are available, and Tinpak's existing molds are for customer's free use. 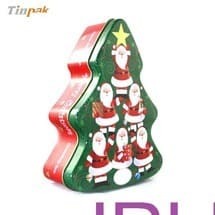 Tinpak's design and engineer team will discuss together every month after they get some idea from customers and after they see some unique tea tin packagings on the website. 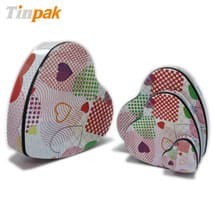 Every year, Tinpak will have many new developments for customer's options. 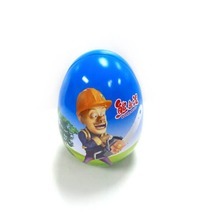 Do you interest in any, please contact us for more details. 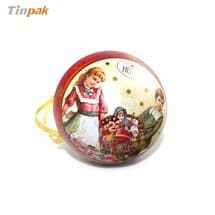 Information about "tea tins "